Chesapeake Glen Apartment Homes in Glen Burnie, MD, puts you close to fabulous shopping, everyday conveniences, sports entertainment, work, school, and outdoor fun. Take MARC local transit or hop on I-97 or Route 100 to get to work quickly at Baltimore-Washington International Airport or Anne Arundel County School District. Commute to class at Johns Hopkins University in less than 30 minutes. You can pack the pantry nearby at Giant. 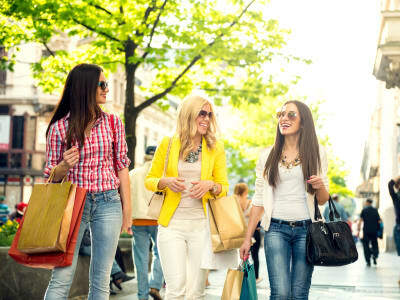 Arundel Mills offers movies and all of your favorite shops, and it’s just 10 minutes from home. Spend some down time at North Arundel Aquatic Center or pick up a book at North City Public Library. Sports fans can cheer their teams close to home at M&T Stadium and Camden Yards, or watch a horserace at Pimlico Race Course. Live close to it all with everything you need. Explore the neighborhood, and take a tour of Chesapeake Glen Apartment Homes in Glen Burnie, MD.